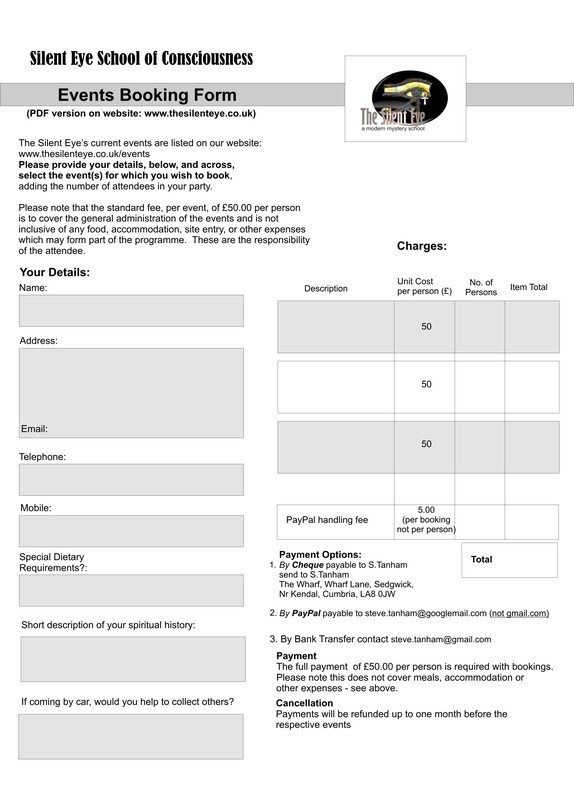 Workshop costs £50 per person. Meals and accomodation in Penrith are not included and should be booked separately by all attendees. Lunch and dinner are usually shared meals, but attendees are welcome to use mealtimes to explore. 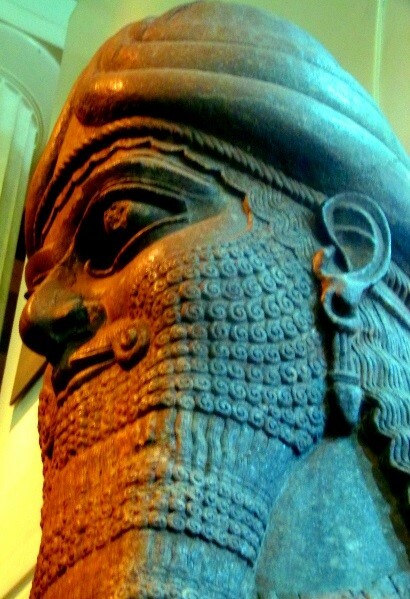 Uruk… a walled city and the pinnacle of civilisation, ruled by the divine king, Gilgamesh. The king is a tyrant and full of his own self-importance. All must bow before him and yield to his every whim. In desperation, the people of Uruk rebel against the increasingly despotic demands of their ruler, begging the Gods to help them in their plight. The Gods hear their plea and send Gilgamesh a dream which foretells the arrival of a Wild-Man, Enkidu, who will be the king’s equal. What can Gilgamesh do to preserve his power…? 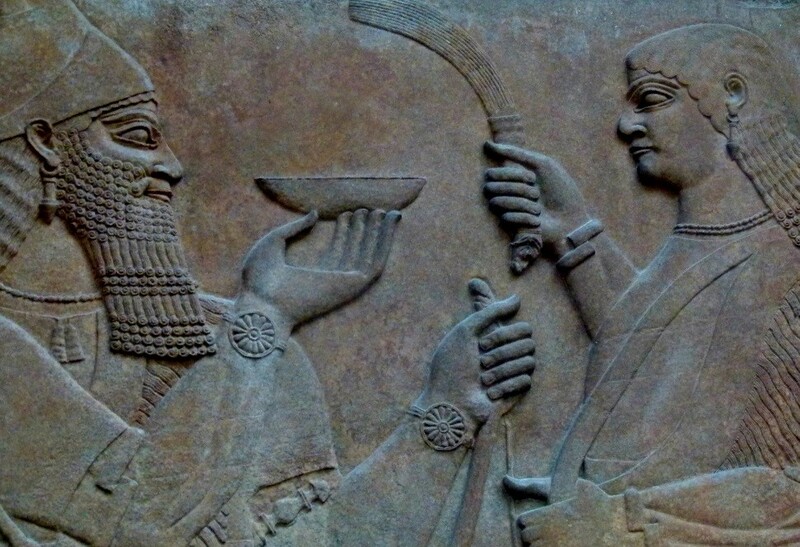 More ancient than the pyramids… the Oldest written story known to man, the Epic of Gilgamesh was born of the tales that emerged after the death of the legendary king. The Sumerian religion was based upon ‘star worship’ and their Divinities were drawn from the closest planetary beings to earth. And how is an ancient tale relevant to our life today? Friday 7th – Sunday 9th December, 2018. It will be wonderful to meet you all and learn from and with you .